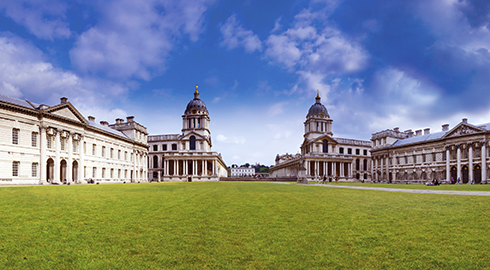 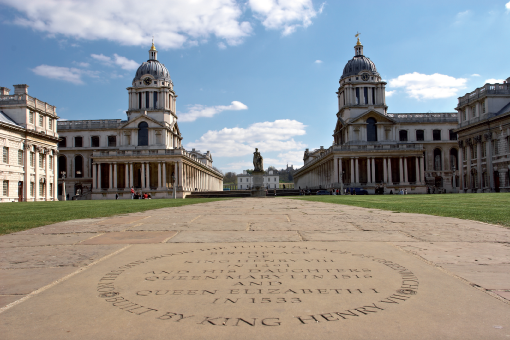 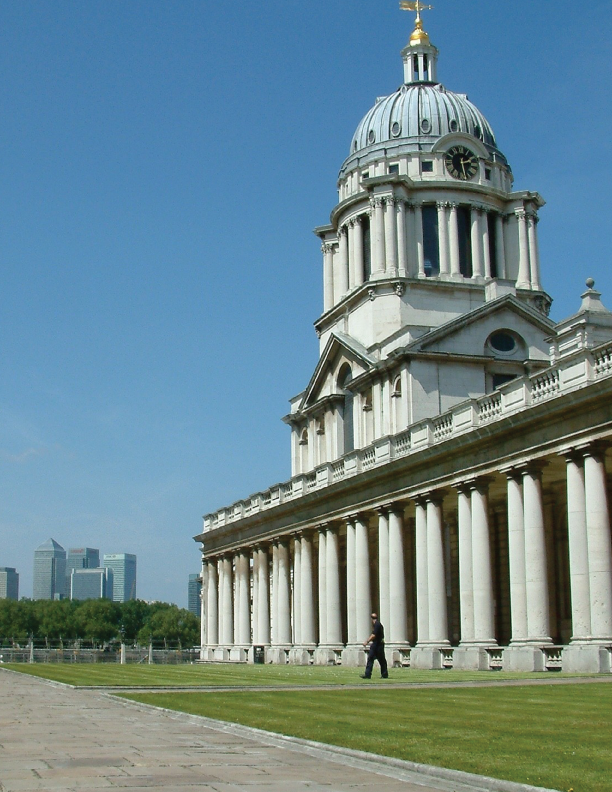 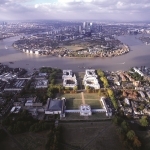 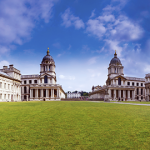 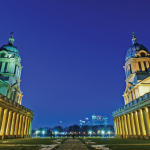 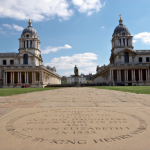 The University of Greenwich is one of London’s leading universities, and home to a thriving international community of students from over 140 countries. 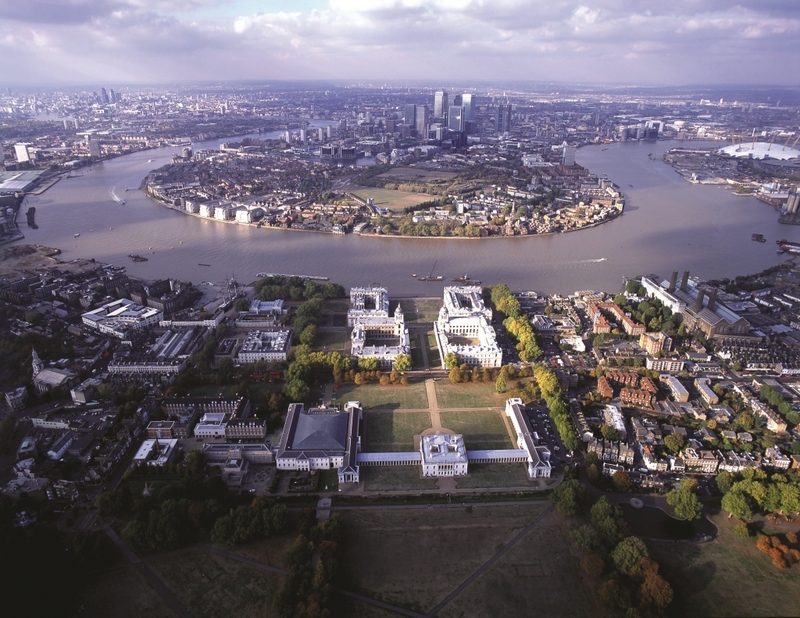 With attractive, historic campuses in London and Kent, offering something for everyone; the bright lights of a capital city or the quiet pleasures of the countryside. 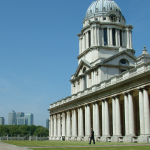 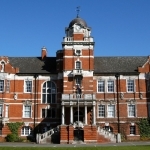 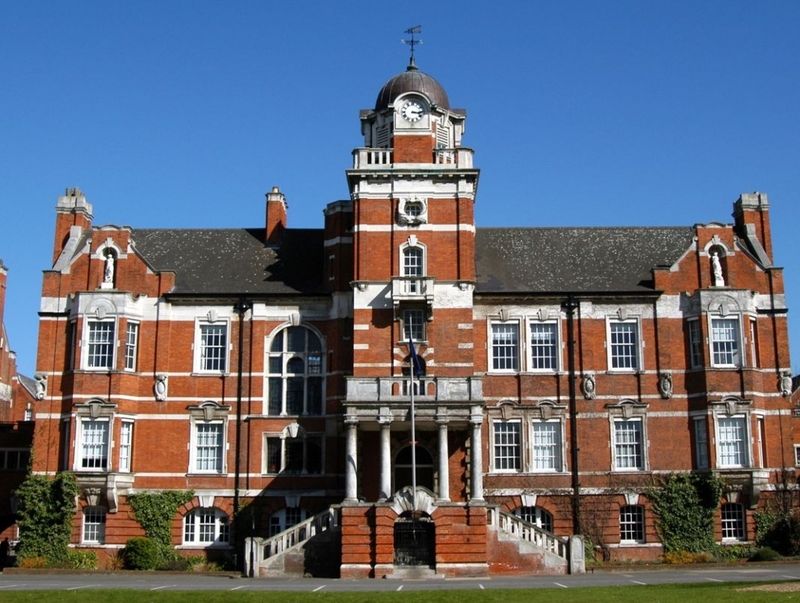 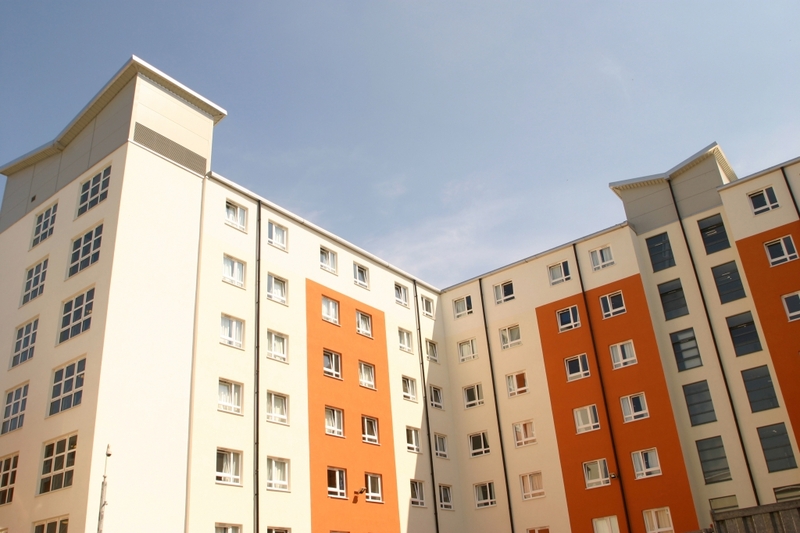 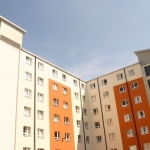 University of Greenwich is based in London and the South East, and is well located for major UK airports and ferry terminals, including Heathrow, Gatwick and Folkestone. 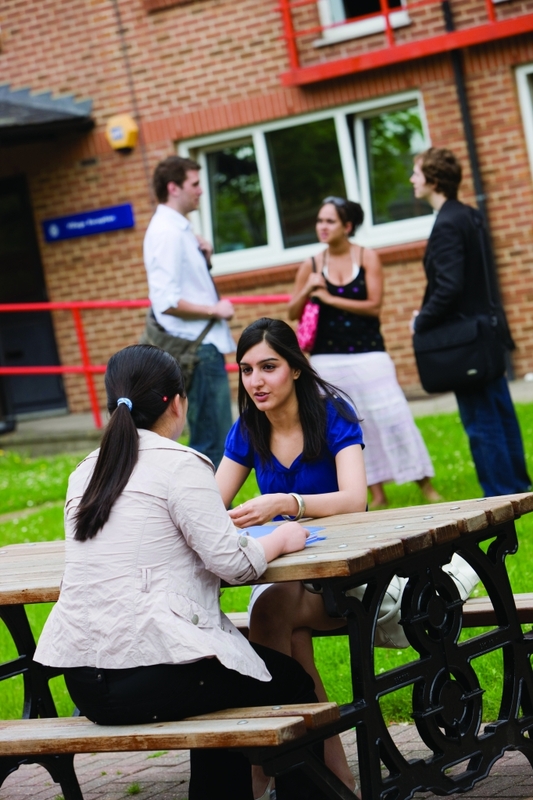 We are proud of our excellent standards of teaching and put student satisfaction at the heart of our work. 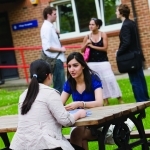 Whether at undergraduate or postgraduate level, we are sure to have something to suit you among our 400 programmes spread across 4 faculties and 3 campuses. 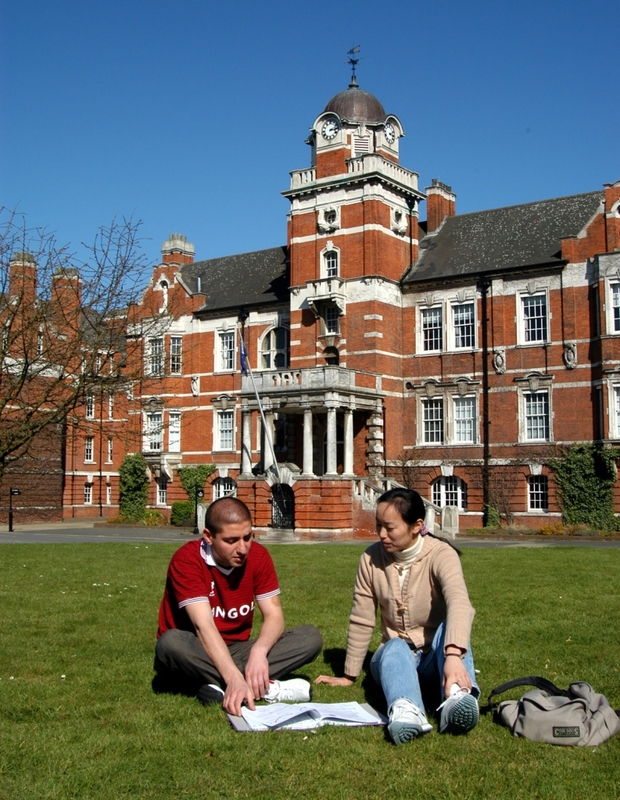 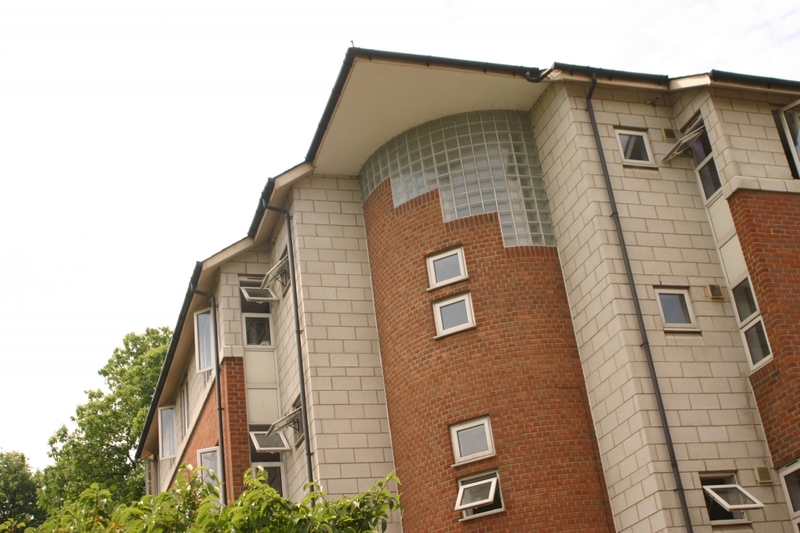 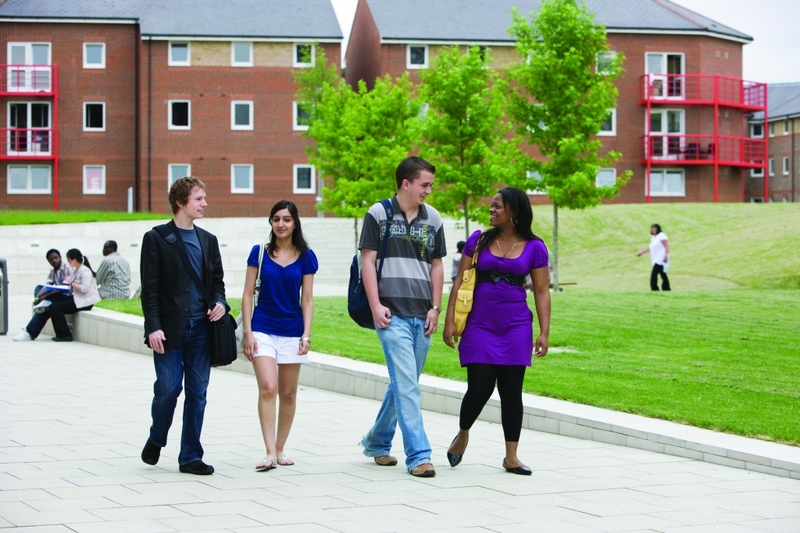 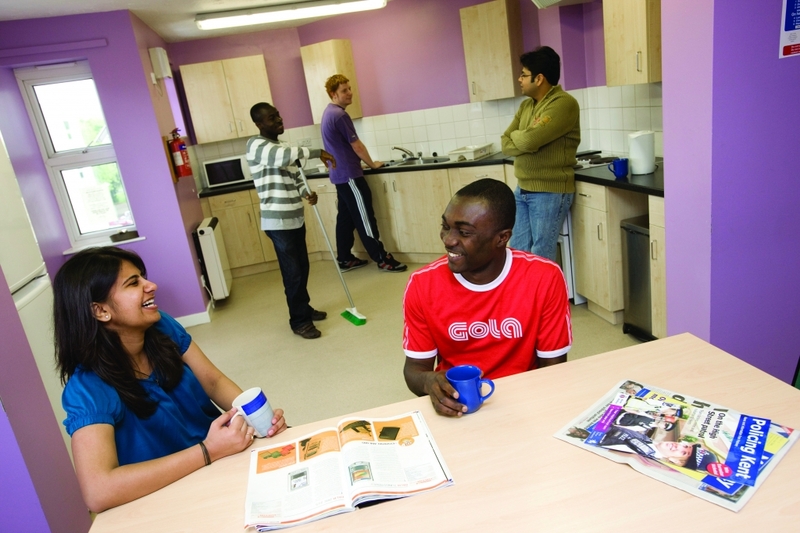 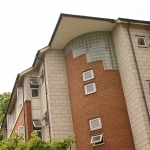 We offer excellent, globally recognised education that aims to put your career ahead.